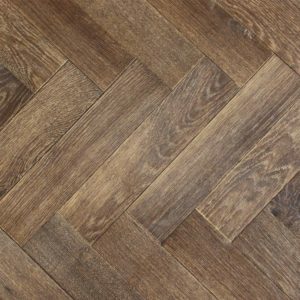 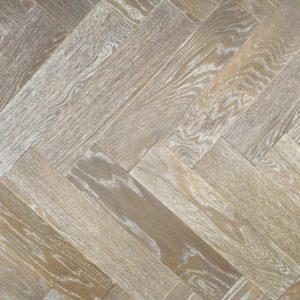 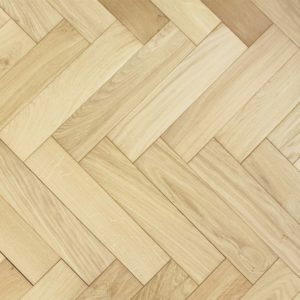 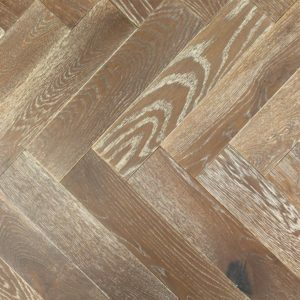 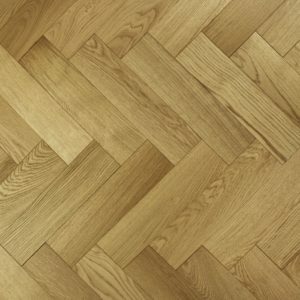 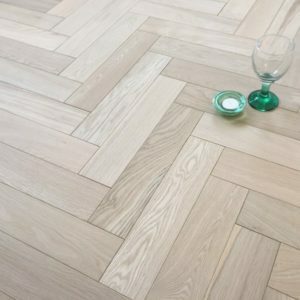 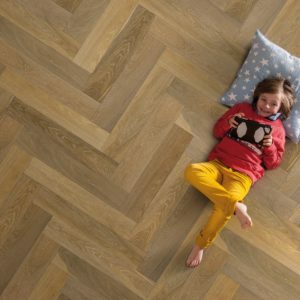 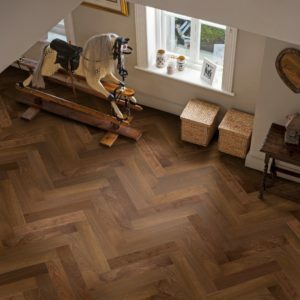 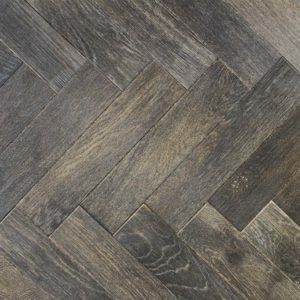 Parquet and Herringbone flooring is known for it’s distinctive pattern and design. 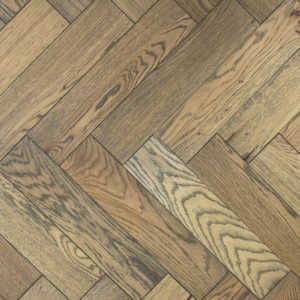 This classic style first became popular in the 17th Century, but has become just as popular today. 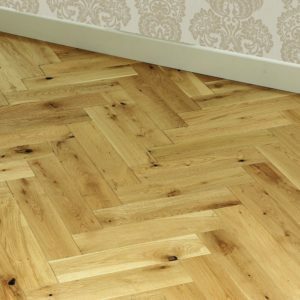 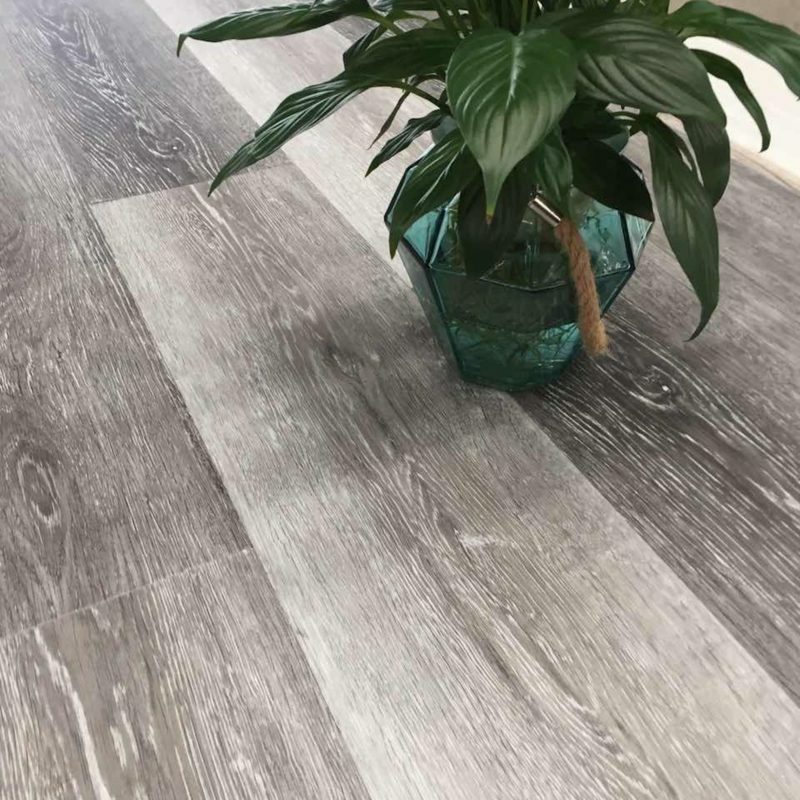 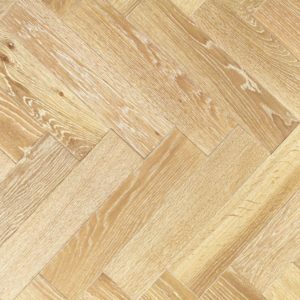 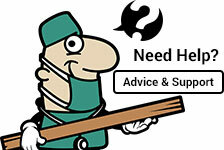 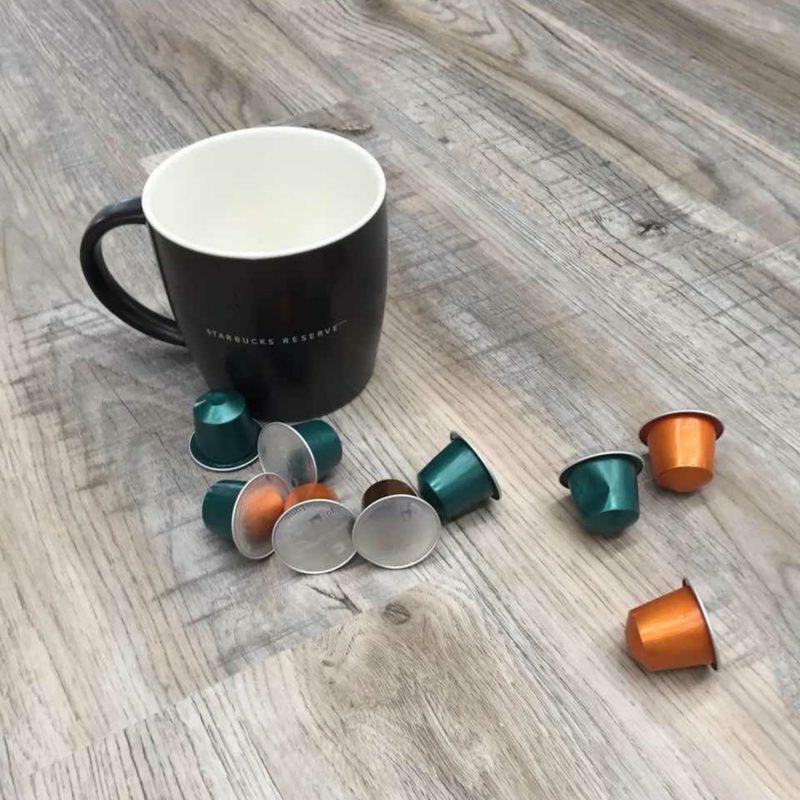 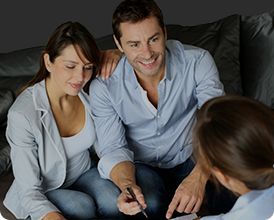 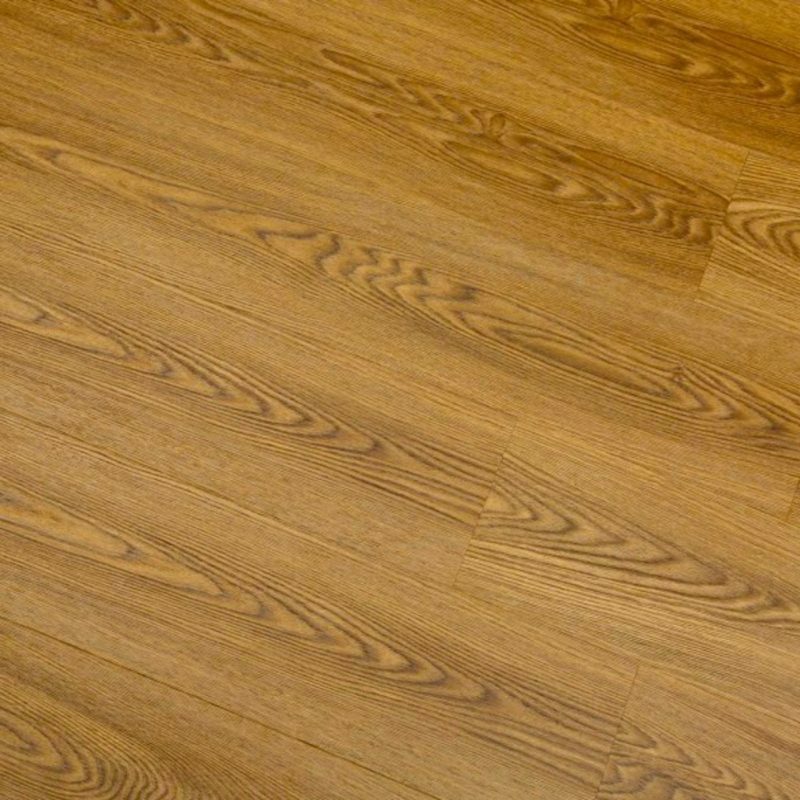 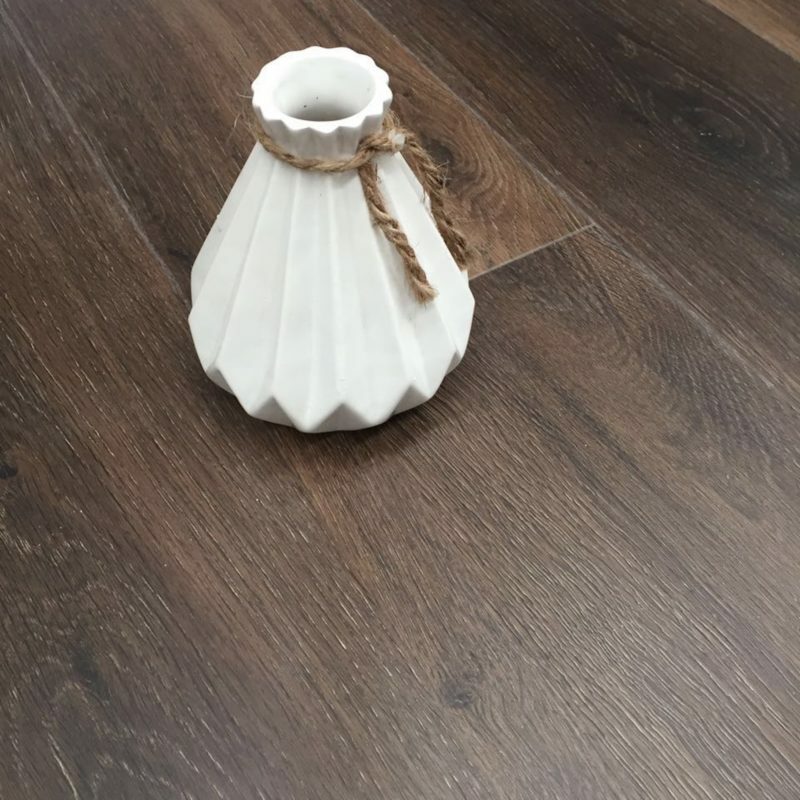 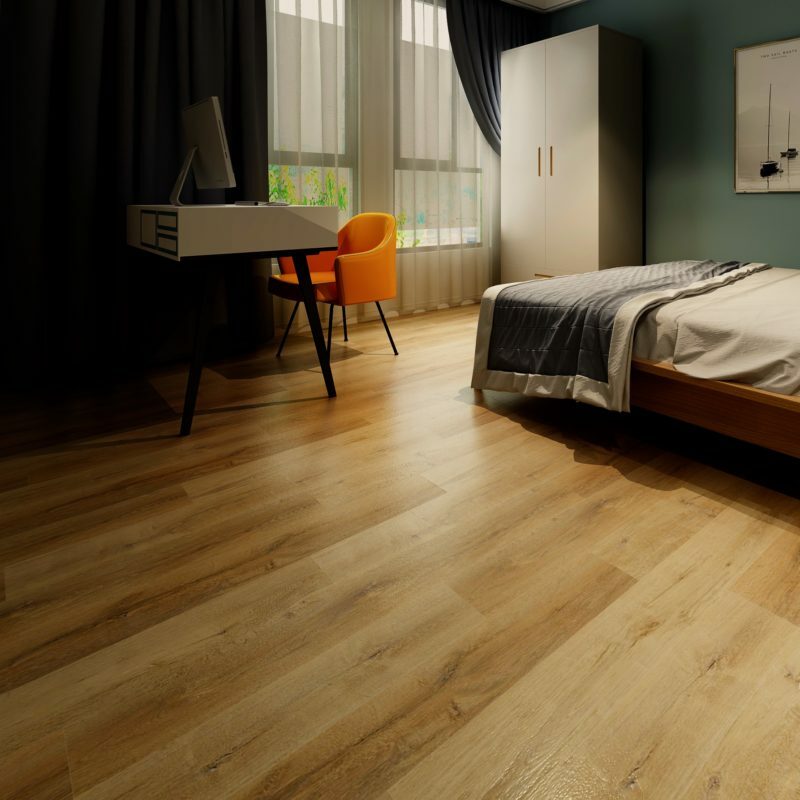 If you’re looking for something a little bit different, then Parquet flooring is for you.